Bank owned Property! No expense was spared in the building of this magnificent home in Wakefield located on 2.27 acres! There is an amazing attention to detail in every aspect from floors to ceiling! Large kitchen with plenty of cabinets and gorgeous copper farm sink overlooks the great room and a bank of french doors leading to the huge fenced backyard. The master bedroom has on suite bath with a two person shower and wood shelving in the walk in closet. There is an office and a formal dining area all with built ins and coffer ceilings. A two sided wood burning fireplace dominates the center of the room, with all 4 bedrooms on the main floor and a massive 2 room bonus upstairs. 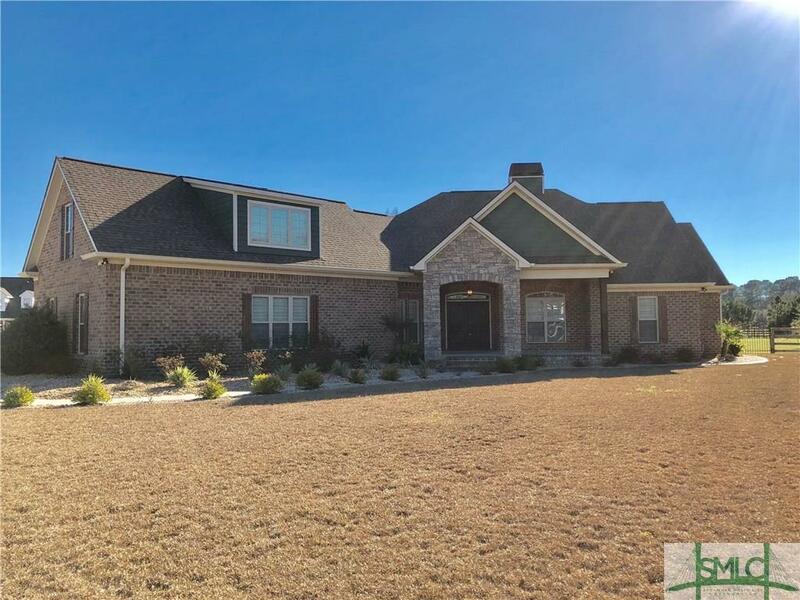 There is a 3 full bays in the garage and the screened back porch has a full working bathroom... perfect setup for a pool to be installed in the backyard. Horses are allowed! Call today to get your guided tour!